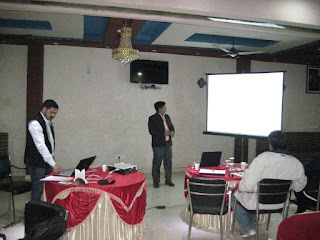 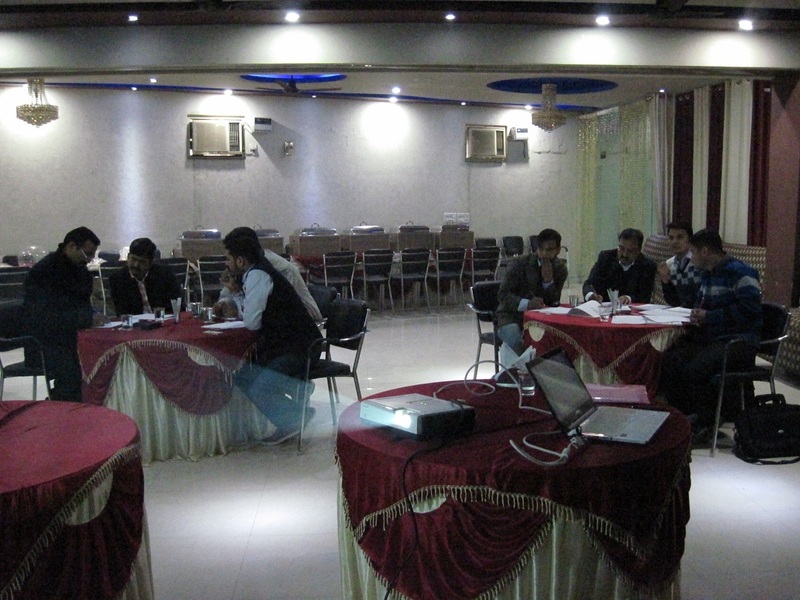 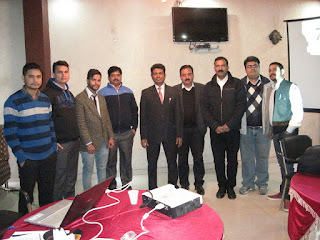 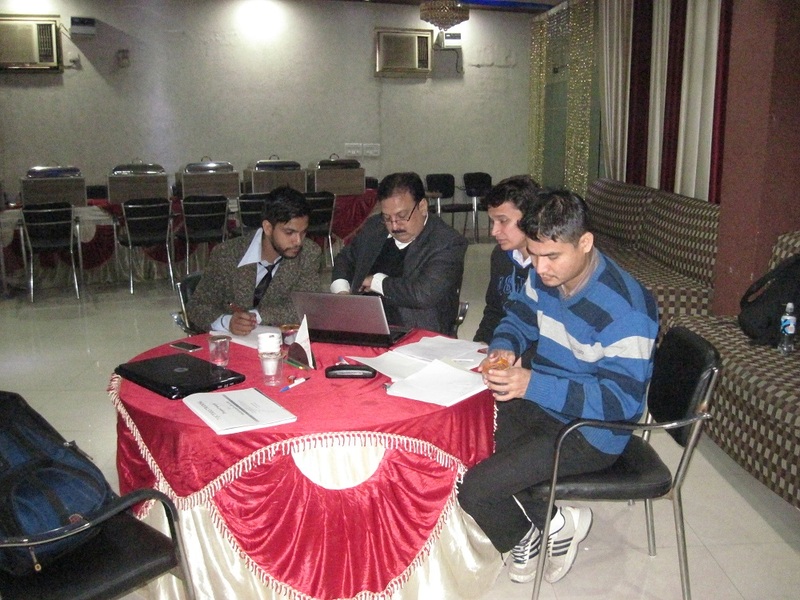 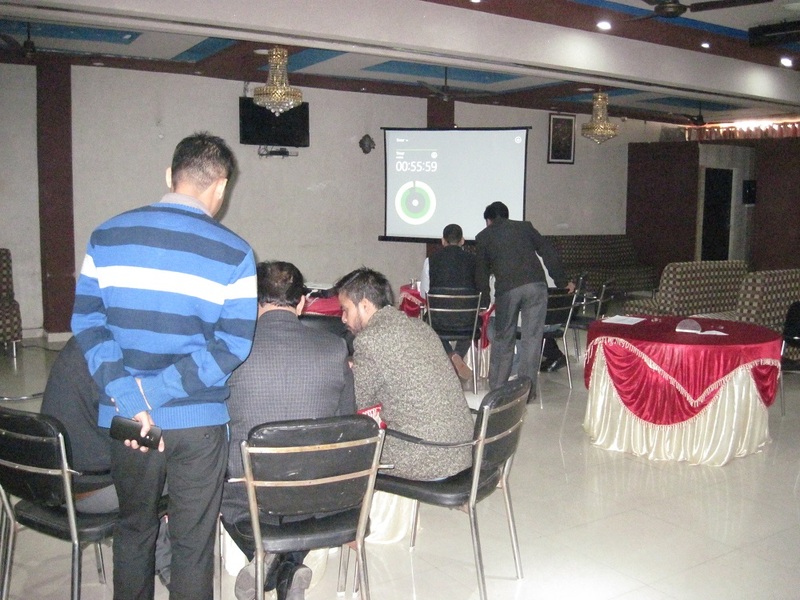 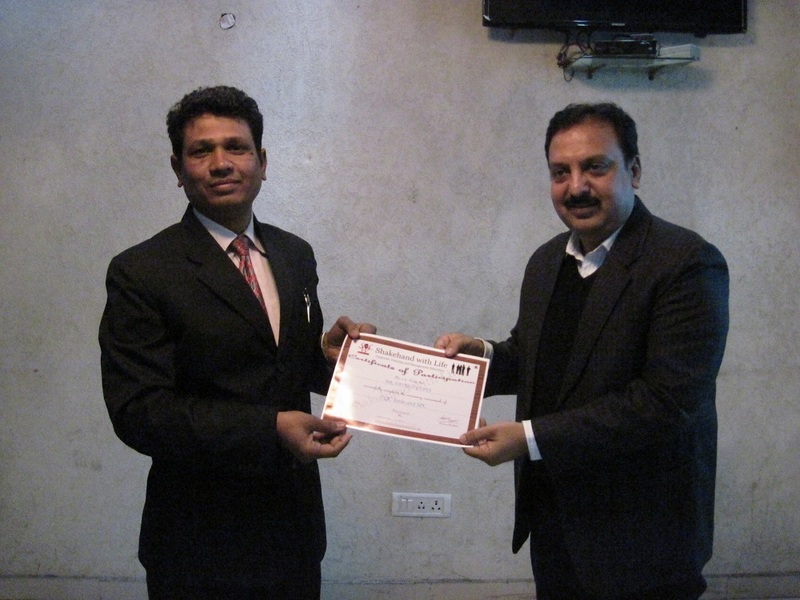 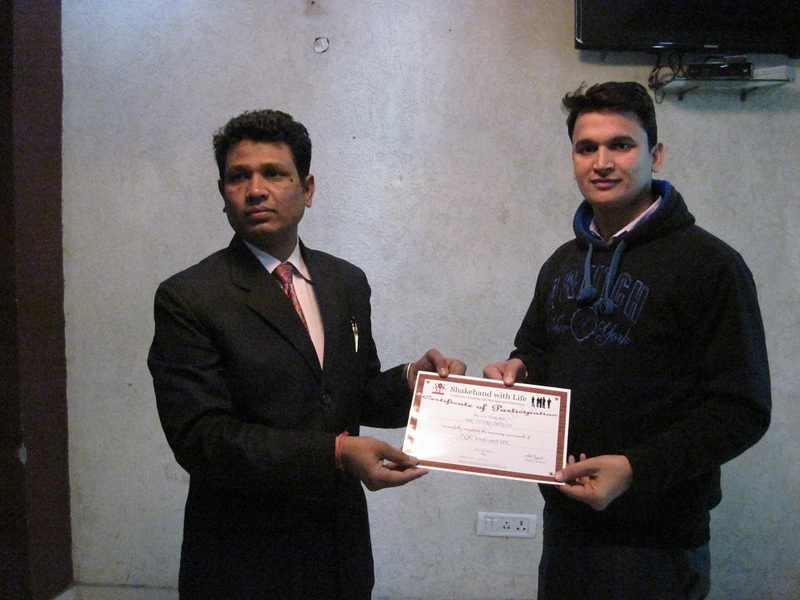 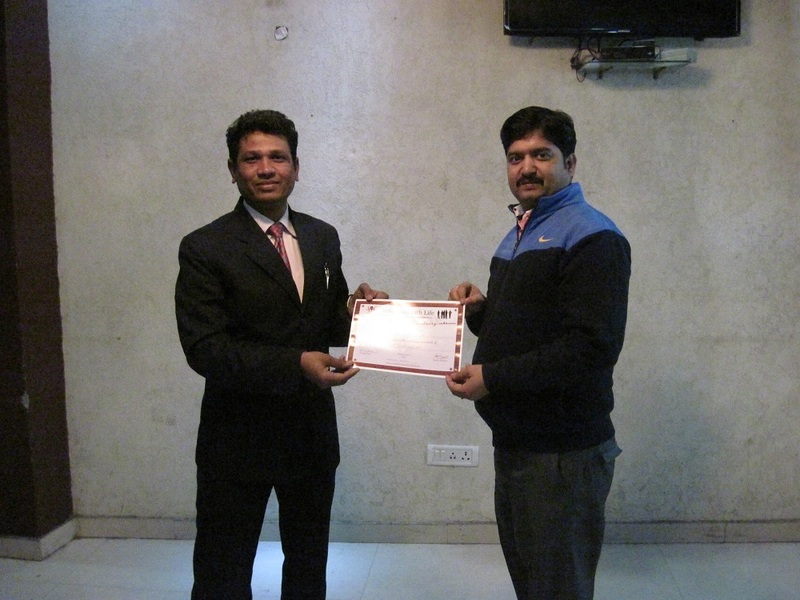 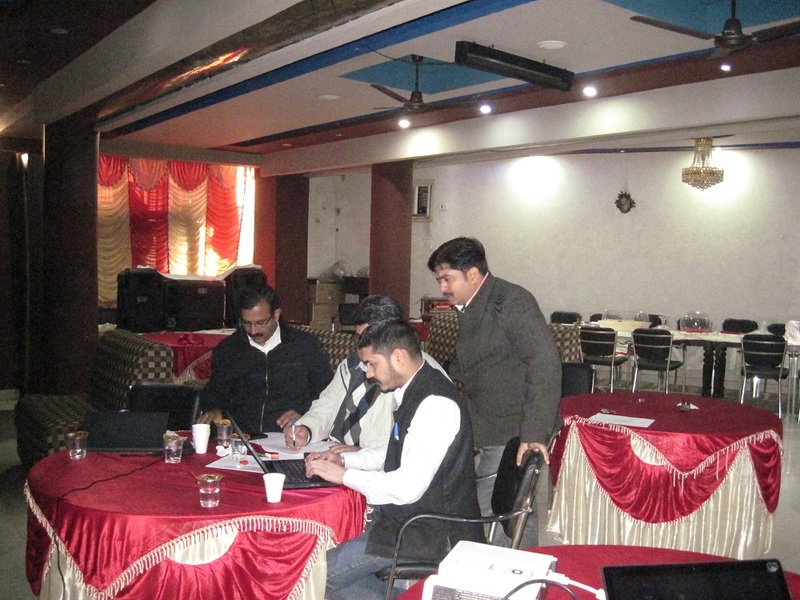 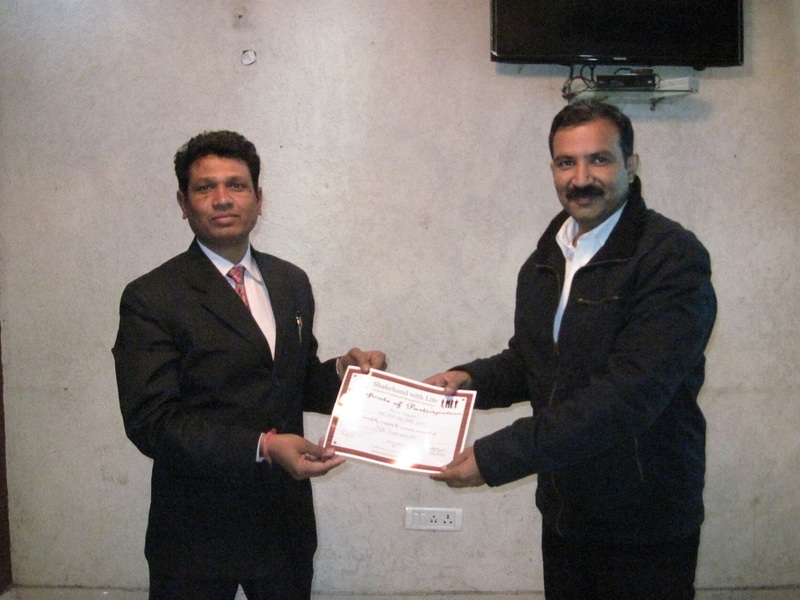 A training on "7 QC Tools and SPC" coursework was held on dated 18/12/2015 in Hotel Royal Choice Bahadurgarh, Haryana, India-124507. 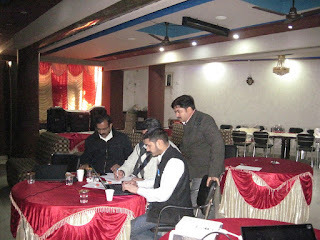 This report includes the details of participating companies, event organization, schedule of the program and the glimpses of the training workshop at different point of time. I would like to thanks to Mr. Pramod Deshpande, CEO, Nexgen Fluoropolymers Pvt. 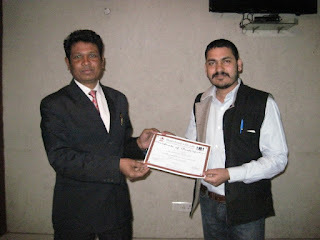 Ltd for approval given to the nominees to attend the training, and a sincere thanks to Ms.Tanu Chopra Asst. Manager, HR, for all necessary communication and coordination concern to nominees. 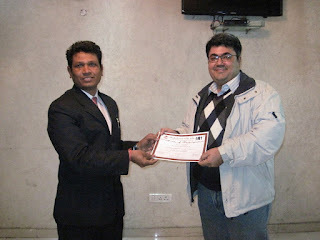 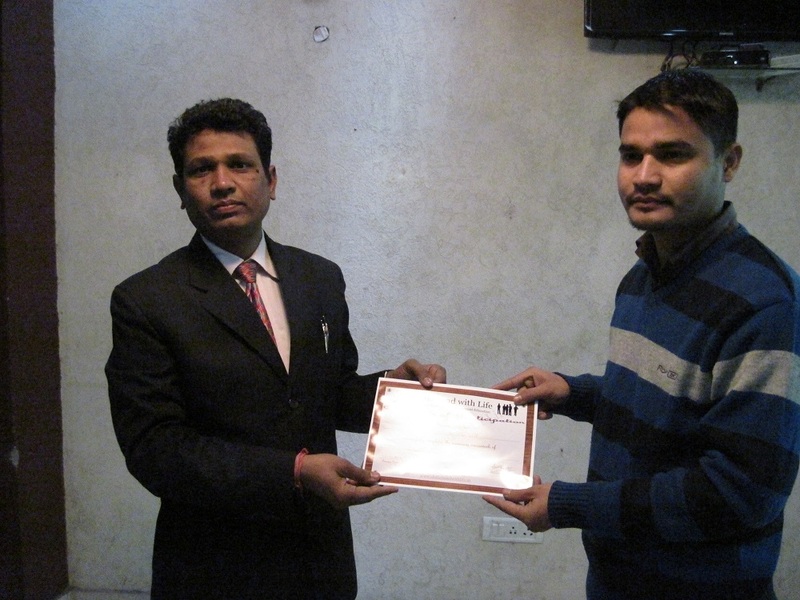 I would like to thanks to Mr. Avadhesh Mishra GM Operations, and Mr. G.S. 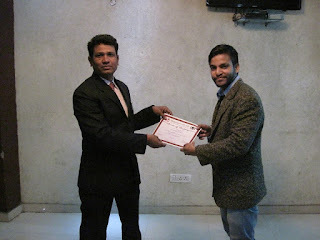 Prasad Sr. Manager, HR and Admin, Roca Parryware, for approval and necessary communication regarding the nominees to attend the training. I would like to appreciate Mr. Anil Makkar to nominate himself as individual to participate in this training. At last, I would like to thanks to all Hotel staff for their support and courtesy for creating a conducive learning environment. Mr. Abhimanyu Katoch and Mr. Pankaj Pathak from team Ashoka presenting their team project on "Overtime Reduction"
All participants are recommended to identify the problem and start a continuous improvement project at their workplace benefiting to the organization.